The audio launch of Megapower Star Ram Charan’s upcoming action entertainer, Bruce Lee, will take place on 2nd October. The film’s audio, composed by SS Thaman, will be released by popular Bollywood music company, Zee Music. 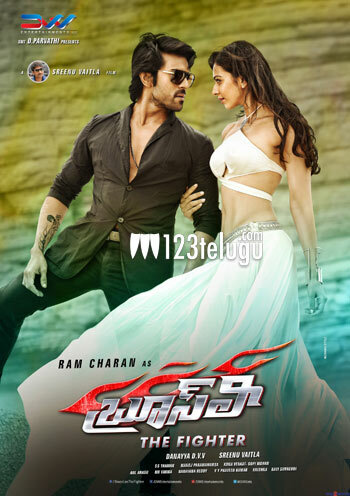 Incidentally, Zee Music will be making its Telugu debut with Bruce Lee. Reports say that the audio rights have been purchased by Zee Music for a whopping price, and the audio launch event is expected to be telecast live on Zee Telugu. Already, the Leh Chalo song, which was released a few days ago, has become a huge success, taking the expectation levels even higher. Currently, Bruce Lee is in the last leg of its shooting part, and it will release on 16th October as a Dasara treat for fans.